Color blocking has been in style for awhile now and it is going stronger than ever this summer , picking up the fun and bright colors of the season. 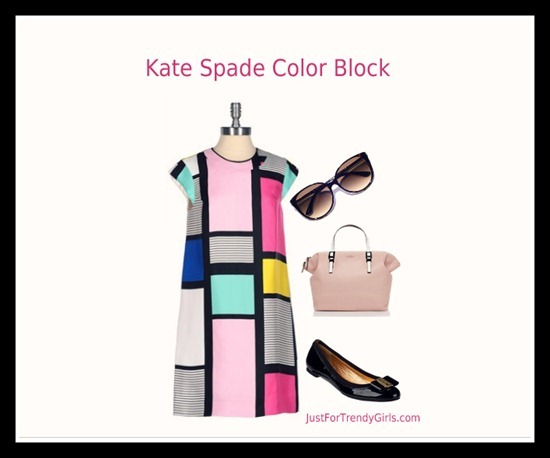 Pictured here are the gorgeous Kate Spade Claudette color block dress, which was also seen on the TV show Glee. The look is paired with Kate sunglasses, classic low heel pump shoes, and a pretty pink Kate Spade bag. This is the perfect outfit for a super trendy summer look. 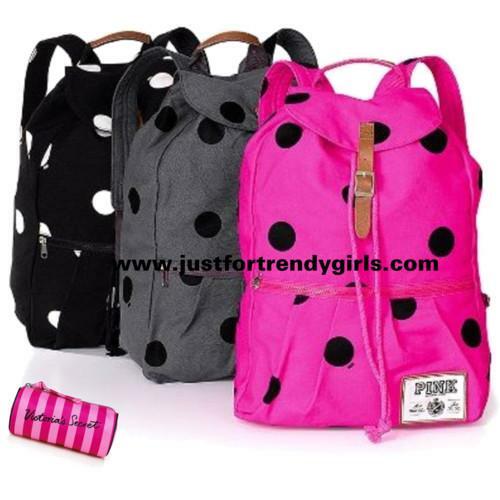 Kate Spade is a United States brand, but can be purchased internationally through stores such as ShopBop and Nordstrom.